Today marks another year I celebrate life, my birthday. I’m blessed to not only have a birthday but I get to share it with my Dad. A few years after his birthday I became one of his best birthday presents…or so I tell. Sadly, this year it didn’t work out to be together on our birthdays, but I did get to spend it with my wife and daughter. 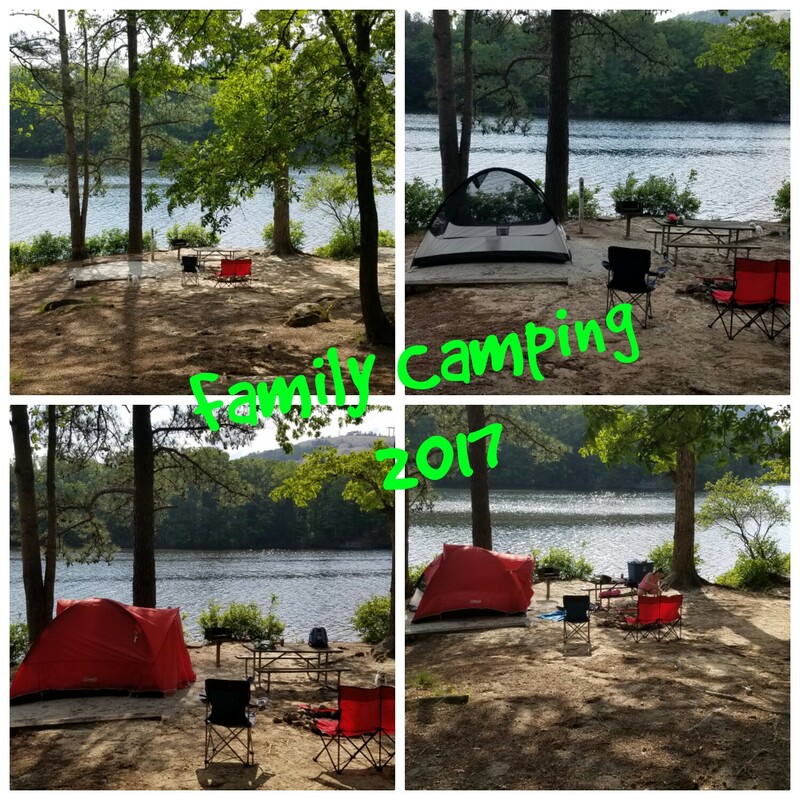 We attempted to go camping this past weekend. I say attempted because it was 15 degrees above the normal temps and I’m not adjusted to sleeping in 77°F temps this early in the season. Do after setting up the awesome campsite above, we/I decided being my birthday I didn’t want to lay in my sweat when I was 30 minutes from my air-conditioned bed! Next year I’ll have to plan a birthday camping trip earlier in the spring. 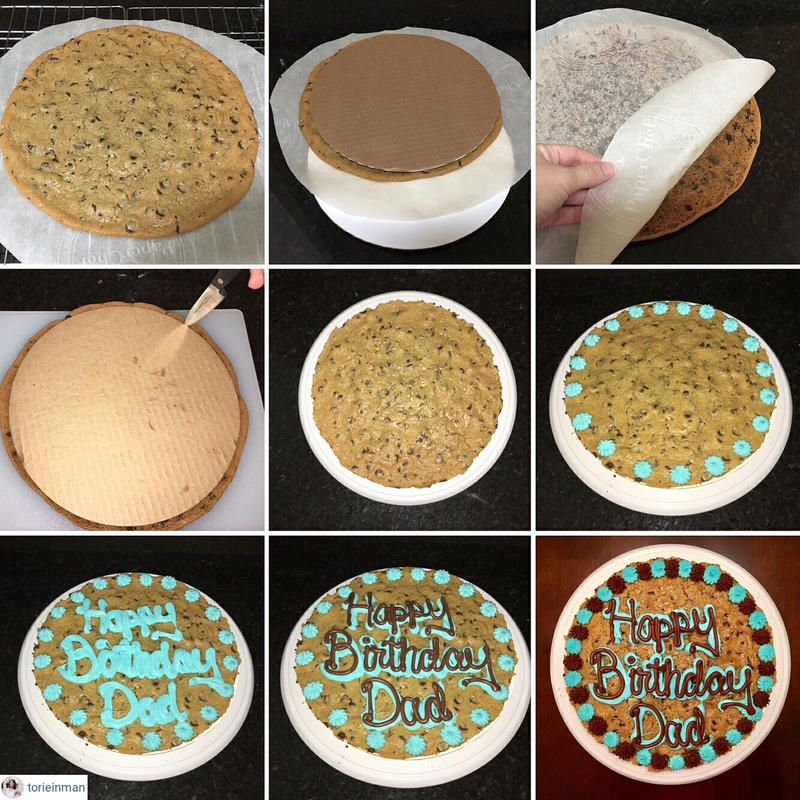 My wife made and decorated the above amazing cookie cake! Blessed to have such a wonderful and supportive family.